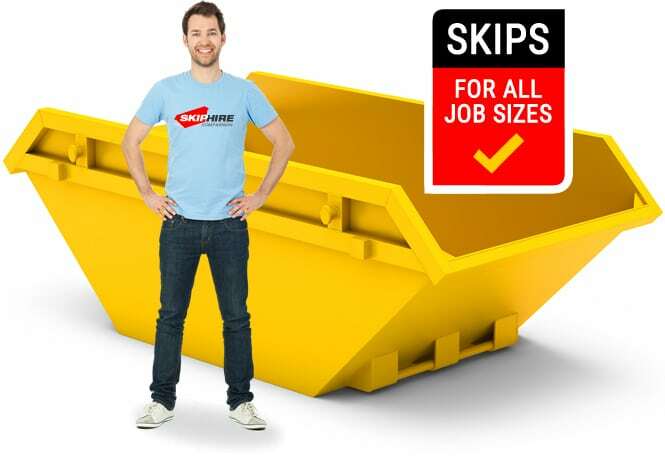 Because we are a comparison site, we make sure we have all Skip Hire companies throughout the UK, listed on our site. 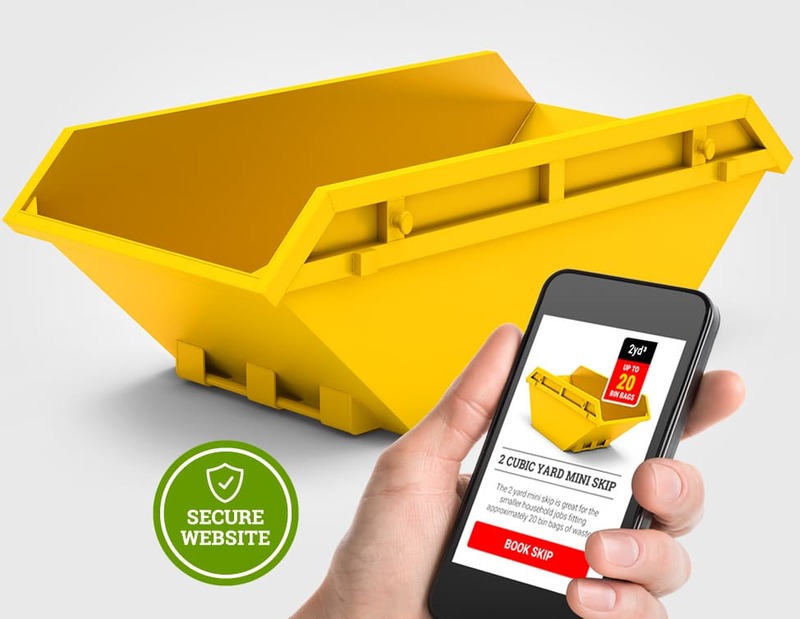 This makes it easier for you to find availability and the best skip hire price for the whole market, with only a few clicks. The waste carriers listed on our site are all registered and trusted. They dispose of hundreds of tonnes of waste every day and therefore are dedicated to minimize the volume of waste taken to land fill sites across the UK. Our waste carriers only use Authorised Treatment Facilities to dispose of your skip waste and in most cases recycle up to 100% of the contents.